Co-living company Common is chasing the moneyed manbuns to Ridgewood, Queens. The firm will open its first co-living space in the borough at 1663 Cornelia Street in Ridgewood. The building, scheduled to open in July, will feature 18 co-living bedrooms with prices starting at $1,700 per month and going up to about $2,000 per month. Amenities will include community space, a backyard and a rooftop along with the services typical of Common properties: weekly cleanings, furnished suites, and in-suite washers and dryers. Company founder and CEO Brad Hargreaves said Ridgewood’s restaurant and bar scene, along with its easy access to transit and proximity to Brooklyn, made it an appealing neighborhood to establish its Queens foothold. This will be Common’s eighth building in New York City and 11th project in total. 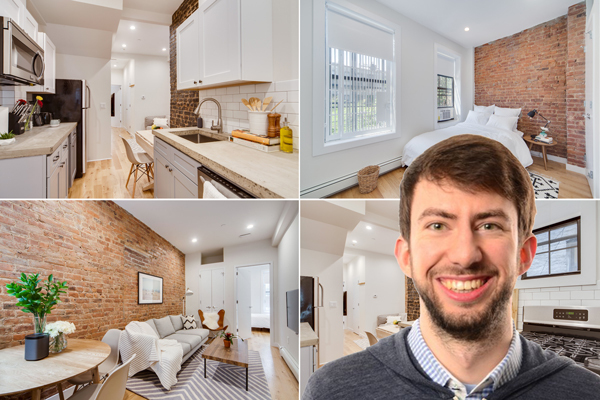 The company opened its largest co-living space, called Common Baltic, in January at 595 Baltic Street in Boerum Hill, where it took over Adam America Real Estate’s 69-unit rental development in its entirety. The company also has locations in Williamsburg and Crown Heights, the neighborhood where it started out, and its backers include companies tied to the Milstein, LeFrak and Mack real estate families. The Ridgewood building is owned by the real estate company Patoma, which purchased it in 2016 for $1.9 million, property records show. Patoma owns several buildings in Williamsburg and Bushwick, including another Common co-living site at 248-254 South 3rd Street.